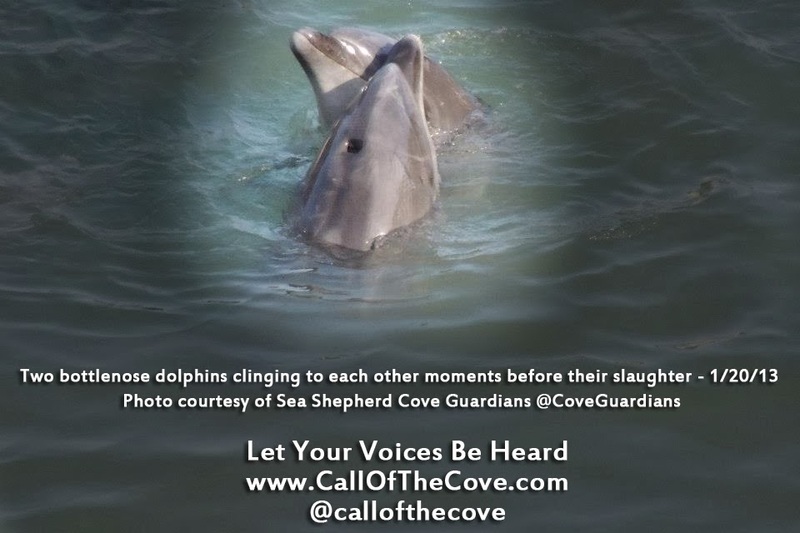 planet manners: USA: Urgent petition to Whitehouse for dolphins and whales!!! USA: Urgent petition to Whitehouse for dolphins and whales!! !